SOUGHT AFTER DUNEDIN LOCATION!!! 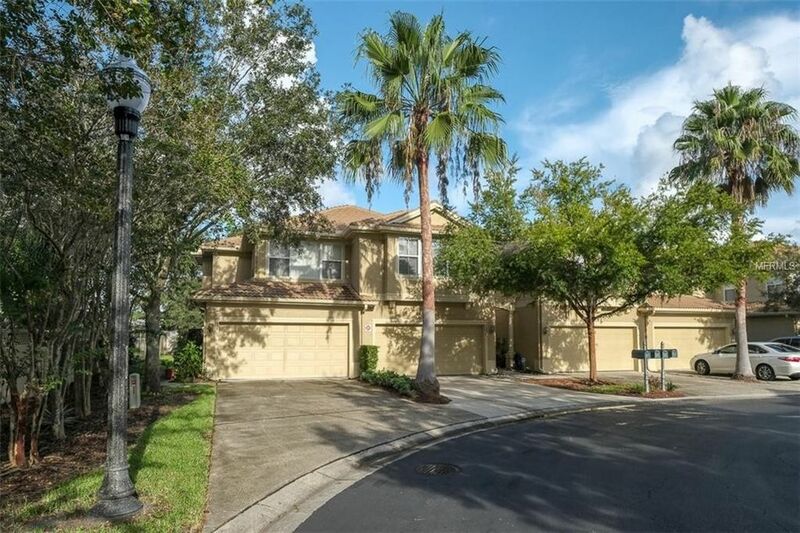 GATED COMMUNITY..CAREFREE TOWNHOME LIVING W/2 BEDRMS., 2.5 BATHS, 2 CAR GARAGE!!! GREAT ROOM FLOOR PLAN W/SOARING CEILINGS, EAT-IN KITCHEN W/WOOD CABINETRY, GRANITE COUNTERS AND STAINLESS APPLIANCES! NEW VERTICALS ON TRIPLE SLIDER TO SCREENED LANAI! UPGRADED EXTENSIVE LAMINATE ...EVEN ON THE STAIRCASE!! LG. OPEN LOFT W/ART NICHE! HUGE MASTER BEDRM. W/NEW BERBER CARPET, LG. SECONDARY BEDRM. W/WALK-IN CLOSET AND VOLUME CEILINGS! SPLIT BEDRM. PLAN! CONVENIENT LOCATION TO COUNTRYSIDE, MEASE HOSPITAL, BEAUTIFUL GULF BEACHES AT HONEYMOON AND CALADESI ISLAND ! CLSOE TO ALL SHOPPING, RESTAURANTS, GREAT SCHOOLS, PINELLAS TRAIL AND QUAINT DOWNTOWN DUNEDIN! NO FLOOD INSURANCE... SHOWS BETTER THAN A MODEL... IMMACULATE!!! BETTER HURRY!! !